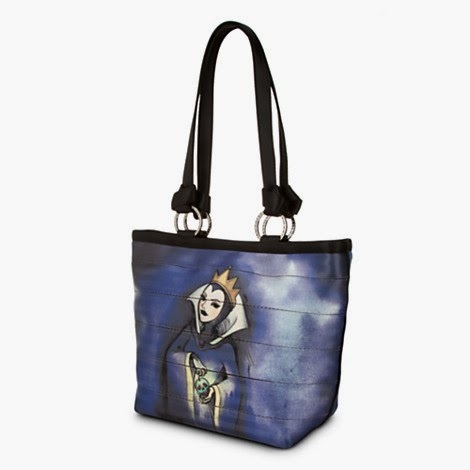 Win this fantastic Harveys Snow White/Evil Queen Carriage Ring Tote! Hi! This would be for me! Thank you for the chance! I would totally use this bag! I'd gift it to my sister. My 15 yo daughter would LOVE this!! I'd send to my daughter. For myself unless my daughter gets to it first. Oh my gosh this one is so cute I would have to say that this would be for me. Either me or my daughter, whoever can scramble the fastest. This would be for me! But kind of for my little ones since I'd be hauling lots of their stuff around too! For me, as my new library bag! I would definitely keep this bag! for once I think I would keep it...but I may crack and give to my mom! this is something I would give to my friend Connie. she IS this- she nicknames herself this- this is HER!! My dear sister in law would love this! 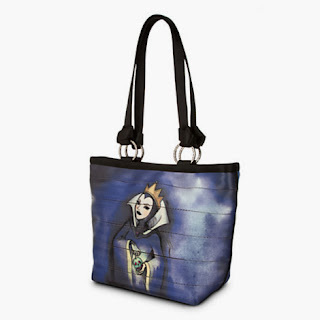 this would be for my very good friend, who loves the disney villians so much! I would get it for my sis in law - do you think she'd take it the wrong way??? I am thinking that since my daughter-in-law has a little girl that they will like this one! This would be a gift for myself. I love it! Thank you for the giveaway!! It would be for my best friend!! This would be for someone else. This is really cute. This would be for me. I LOVE Snow White!!! !